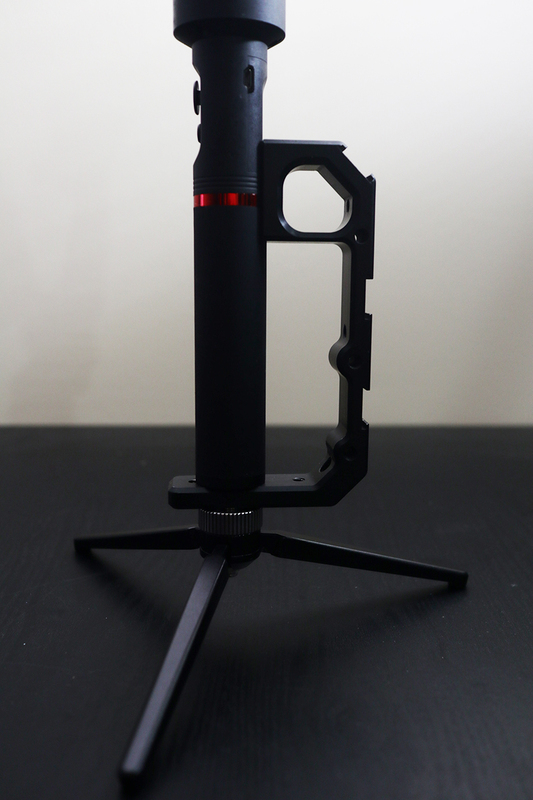 Quality/Usability : I recently acquired a Gudsen Moza Air and Moza AirCross and although the optional dual handle works great, sometimes I just want to keep the setup minimal but offer additional support while I'm holding onto the gimbal. 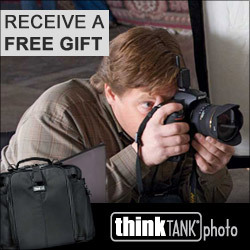 I was browsing the internet and I happened to stumble upon a handle grip. I don't know who makes it but I found it on eBay. 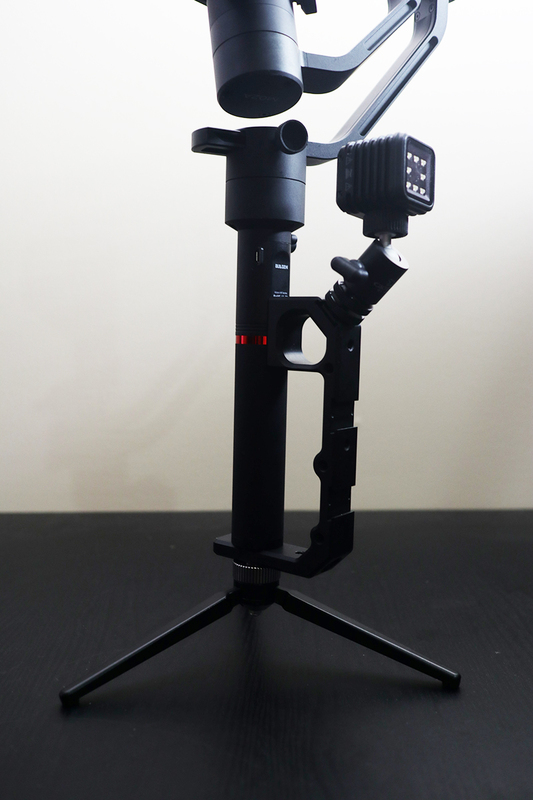 It was fairly cheap so I thought I would give it a try since not only does it work with Gudsen Moza gimbals, but it also works with Zhiyun Cranes, Feiyu's as most other gimbals. 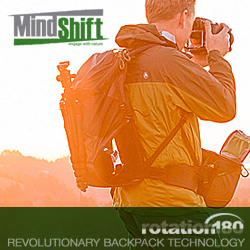 Its made of lightweight black anodized aluminum. There are three (3) cold shoe, five (5) 1/4" and one (1) 3/8" mounts on the grip for attaching a variety of accessories. 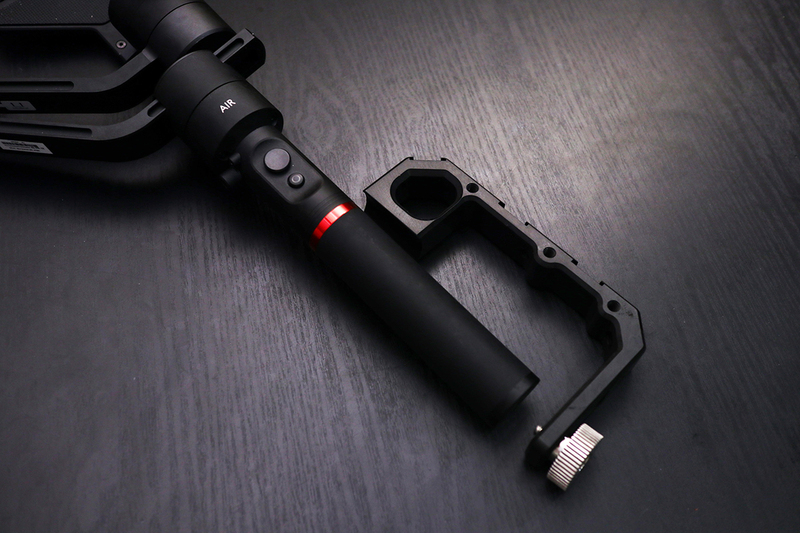 This handle grip is compatible with the Zhiyun (Crane 2, Crane V2), Gudsen Moza (Air, AirCross) and Feiyu Tech (a2000) and many more. 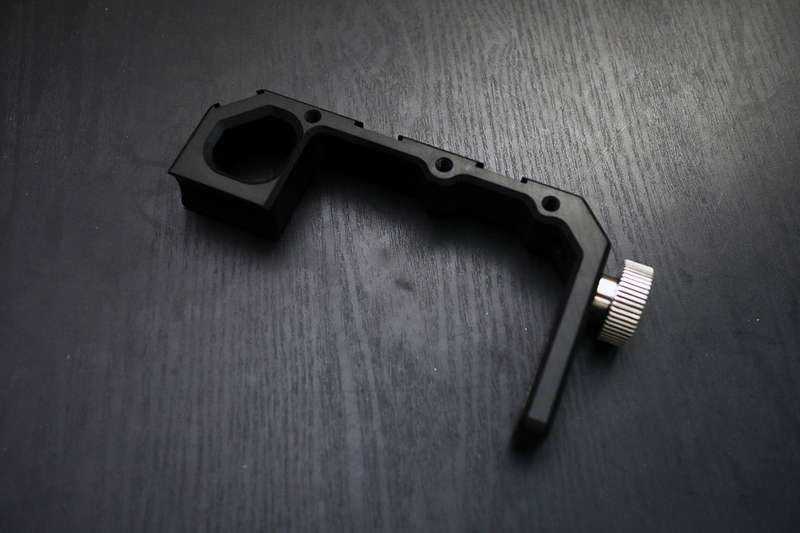 The top portion of the handle grip has a curve to it so that it contours with the handle on the gimbal. 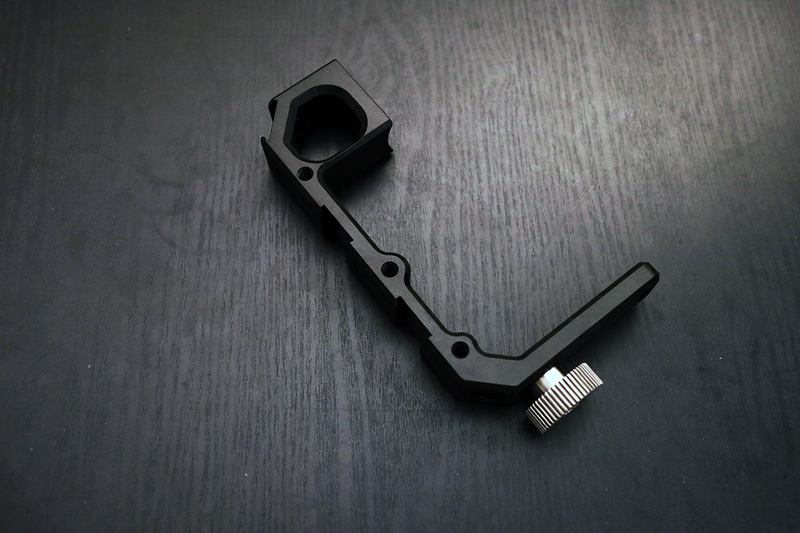 This gives it a flush look as if it was meant for the gimbal and keeps it close. 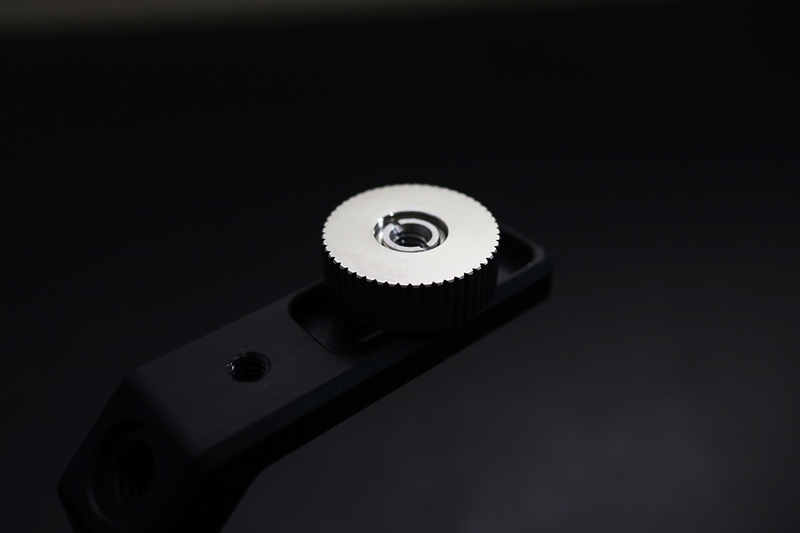 The screw connecting the gimbal to the grip is stainless steel and has 3/8" mount at the bottom allowing to connect the gimbal with the grip to a tripod or a monopod. 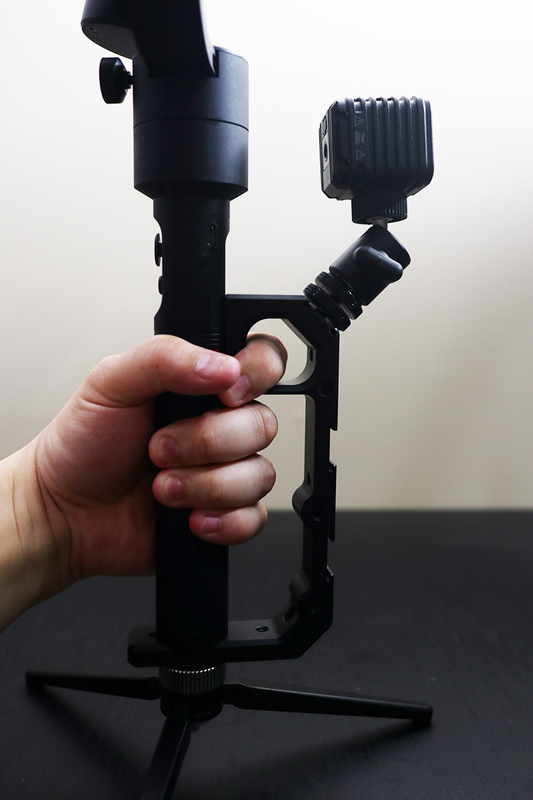 The grip connects to the gimbal via the 3/8" or the 1/4" mount at the bottom of the gimbal and can be attached and removed in seconds. 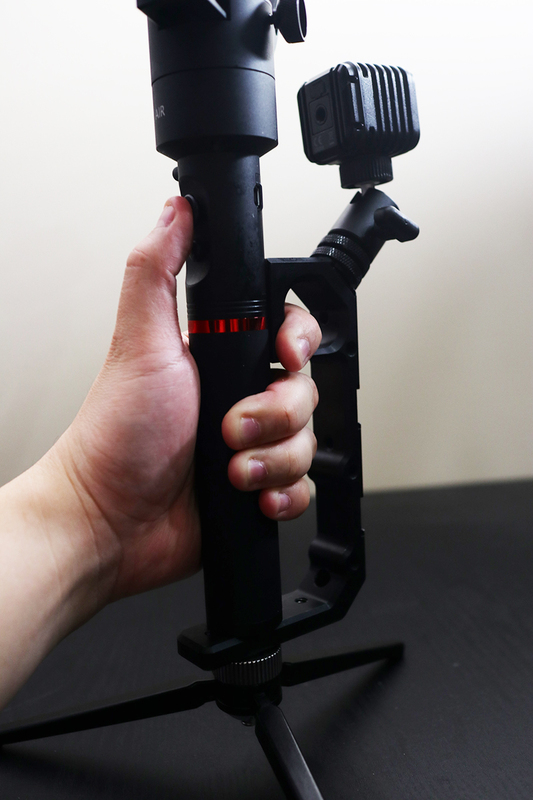 With the grip mounted, it definitely makes holding the gimbal a little more comfortable and a bit more secure. 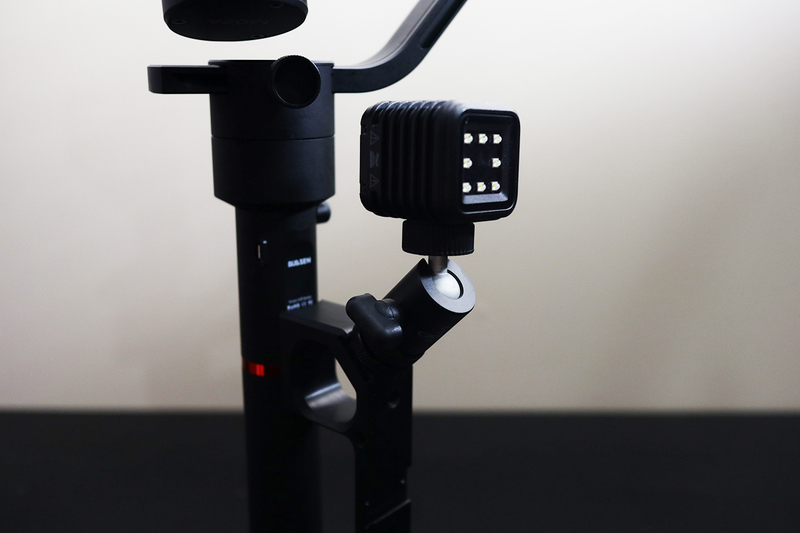 Here's an example of a mini-ballhead mounted to one of the cold shoe mount with a small LED light. 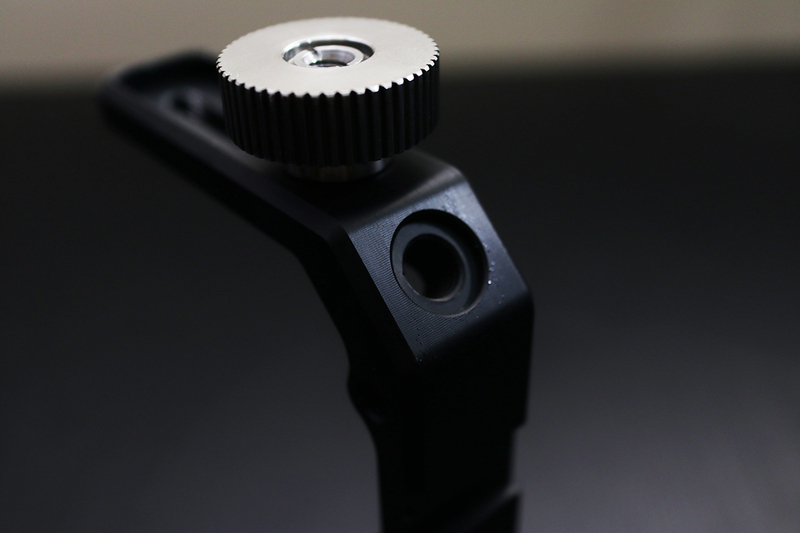 I can use the other mounts and screw threads for monitors, microphones, etc. 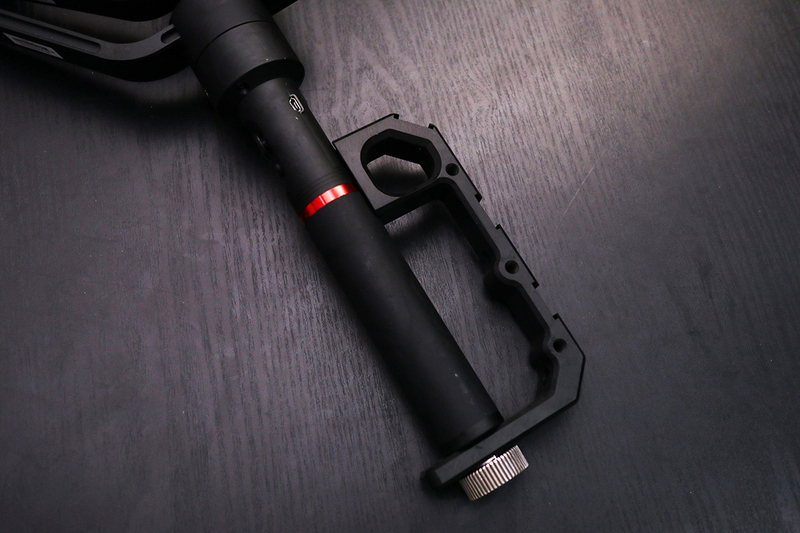 If you use a dual handle, you can still use it with the handle grip. 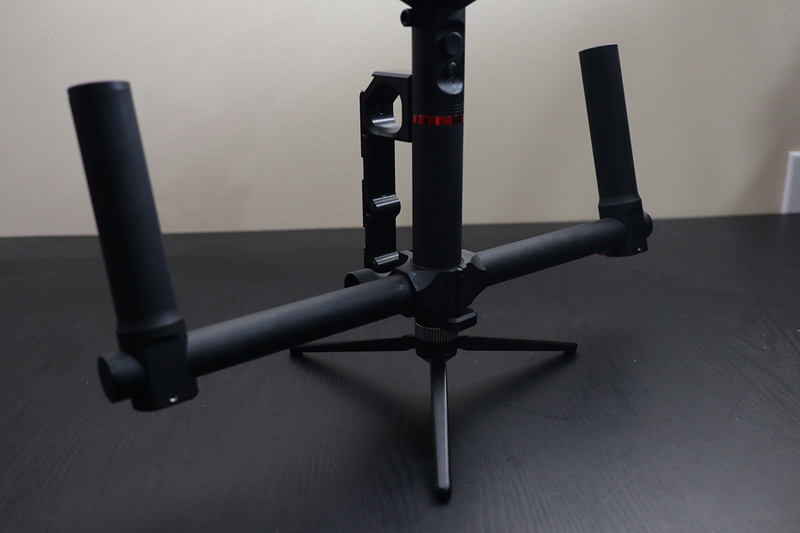 However, it all depends on how big your dual handle it and your setup. Typically, I have my dual handle for my Gudsen Moza Air near the center (right below the red line). 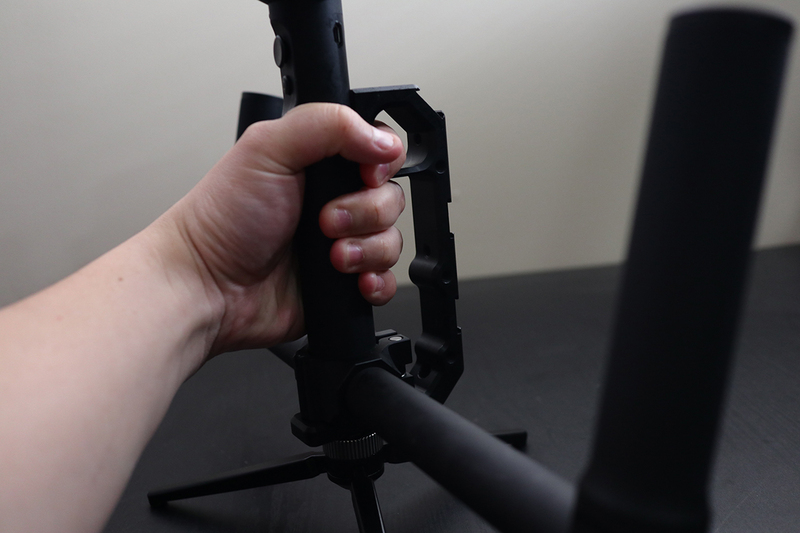 With the handle grip, I have to move the dual handle to the very bottom since my hand now covers the area the dual handle would be. 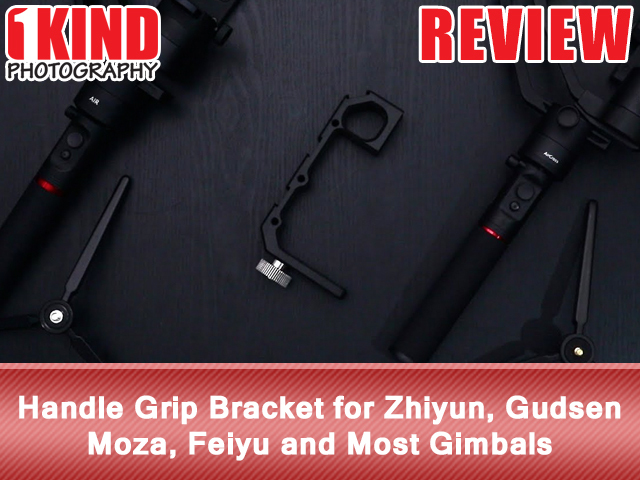 Conclusion : Overall, the Handle Grip Bracket for Zhiyun, Gudsen Moza, Feiyu and Most Gimbals works great and is very durable. 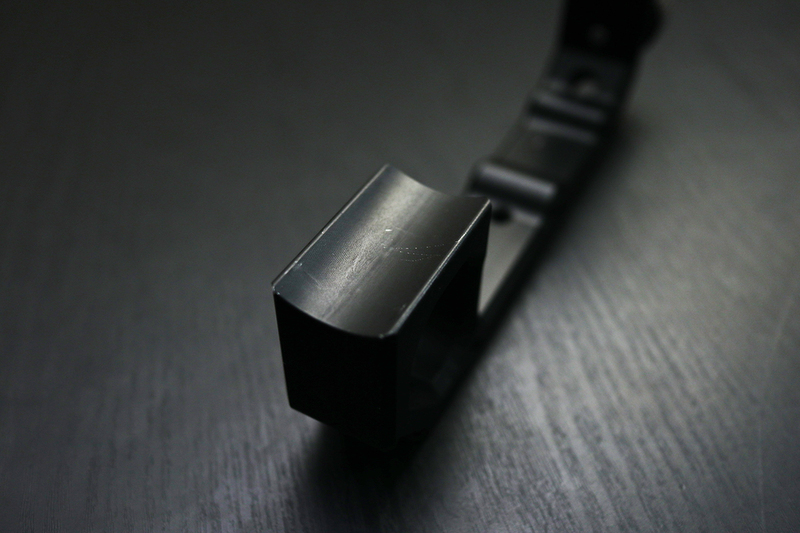 It offers additional mounting points for LED lights, microphones and even monitors. 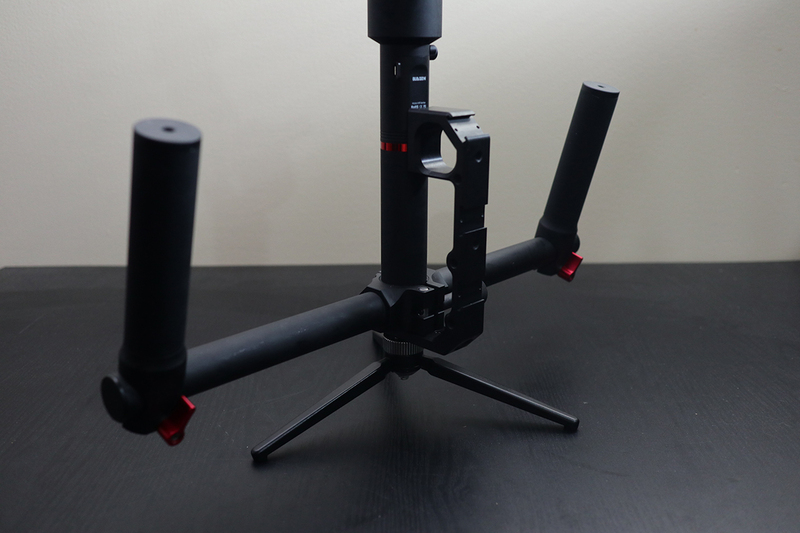 I like that I can put some of the weight on my fingers and hold the gimbal securely. If I wanted to add a little bit more security, I can made add a wrist strap to it. 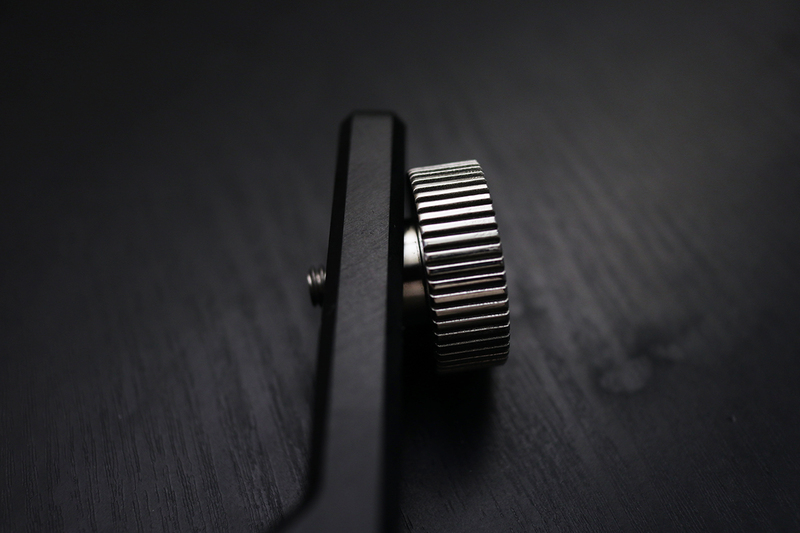 Since it is made of anodized aluminum, it has a potential of the black coming offer and exposing the raw metal underneath.